On Tuesday evening, July 20th, World Cafe Live is screening Ride the Divide, a movie about "the world's greatest mountain bike race" which traverses over 2700 miles along the Continental Divide in the Rocky Mountains. Bicycle Ambassadors will be there and Breen Goodwin, the Coalition's Education Director, will make opening remarks. The screening will also feature a special acoustic performance by Amy Petty, who is on the Ride the Divide soundtrack. 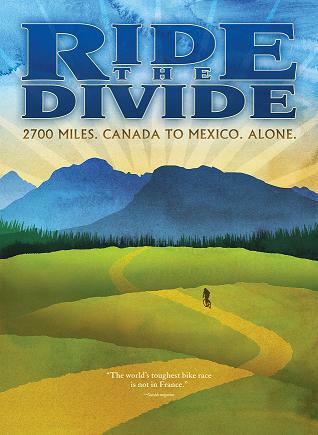 Looking forward to having Breen, Kristin and your fellow Bicycle Ambassadors at the "Ride The Divide" screening next Tuesday. Thanks for your support and great work!